If you want to achieve stellar results with your online marketing you should be using photos, illustrations and graphs regularly. 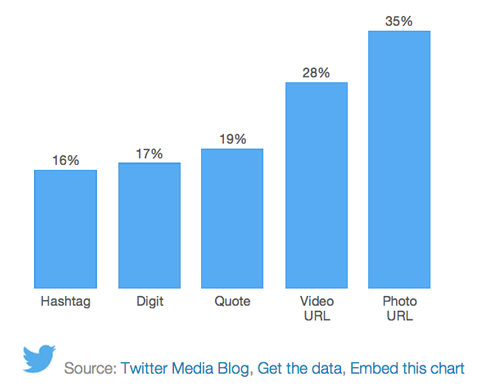 Images drive a lot of engagement on social media, particularly on older networks like Facebook and Twitter. There are also networks like Instagram and Pinterest where you can only post images and videos. Using the right images can also increase the conversion rates of your landing pages, ecommerce stores and even help your blog posts get more shares. Finding images that convey the right message and suit the online brand you want to project is extremely easy now. As there are so many stock photo sites that can help you find the best images in seconds. 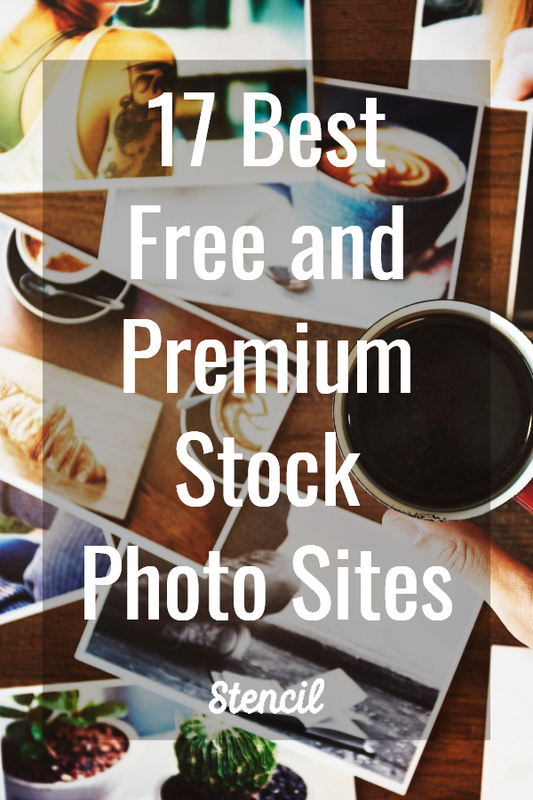 To make it easy for you to find these sites, here is a list of the best free and premium stock photo sites in 2019. Whenever you need an image, just visit these sites and type in keywords in their search fields and they will locate the most relevant images in their databases…. Let’s start with the best free stock photo sites. Pixabay is one of my favorite stock photo sites as they have over 1 million+ free stock images and videos. When I need an image for a blog or social network, this is usually where I go. There’s no need to ask for permission from the creator before you publish the photo and you don’t have to credit them either. Before you begin using their images, read their license. It will help you understand what you can and cannot do with their images. Pexels is one of the most used stock photo sites as you can find hundreds and thousands of free images here. You can use the images for commercial and non-commercial purposes. You can also modify the images and you don’t have to credit the creators. To learn more about what you can and cannot do with their images, check out their license. Unsplash is another popular and free stock photo site. They have over 850,000 free photos. Their license is similar to Pexels’. You can modify the photos and use them commercially or non-commercially without providing any credit to the creator. Burst is a stock photo site which is run by Shopify. You can use the images here not just for online marketing, but offline marketing purposes too. The pictures from here can also be used to create products like mugs, t-shirts and more. To get a clearer idea on what you can and cannot do with their photos make sure you read their terms. StockSnap.io is a great site for finding free stock photos. They display the number of views, favorites and downloads the images on their site get. This makes it easy for you to find the most popular images. They also have a trending section where all the top performing photos can be found. Getty images contains a huge library of millions of stock images, videos and music. But many people avoid using them as they are quite expensive. But there is a way to get many of their images for free. This is by embedding them. When you search for an image through the above page, you can click on the embed icon and then copy and paste the code they provide onto your site. If you want to use their images you have to meticulously follow the rules they have set. You have to always embed. You cannot download and upload the image. 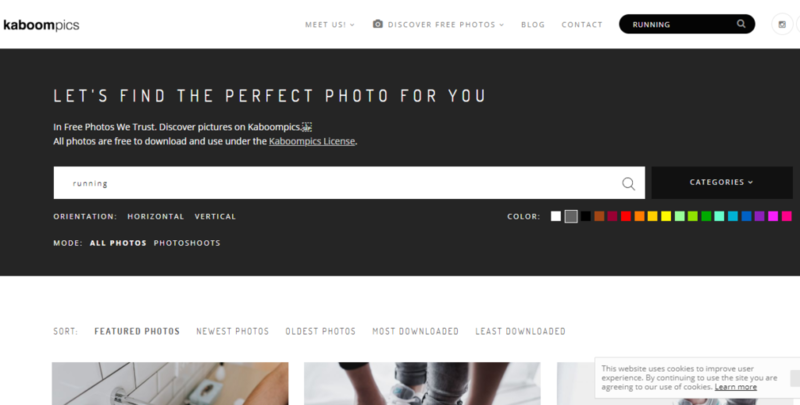 Kaboompics has a great selection of stock photos, but one amazing feature you will find on this site is that you can search images based on color. After you make an initial search from their home page, it will take you to a results page where you can select a color and further filter images. When you click on each image it will also show you the color palette of the image. This makes it easy to redesign the image. You can work with the palette they have already provided for you instead of wasting your time experimenting. If you run a food blog, FoodiesFeed is a stock photo site you will love. All you will find here is high resolution photos of food and drink. The photos here are licensed under creative commons zero. This means that you should be able to modify, copy and distribute the photos for commercial and non-commercial purposes. You can learn more about their license here. Flickr is a social network where you can find billions of images. Some of these photos can be downloaded and used for free. Rules on how you can use the image are set by the person who uploaded the image. So, make sure that before you use the image, you check out the creative commons license set by the creator. 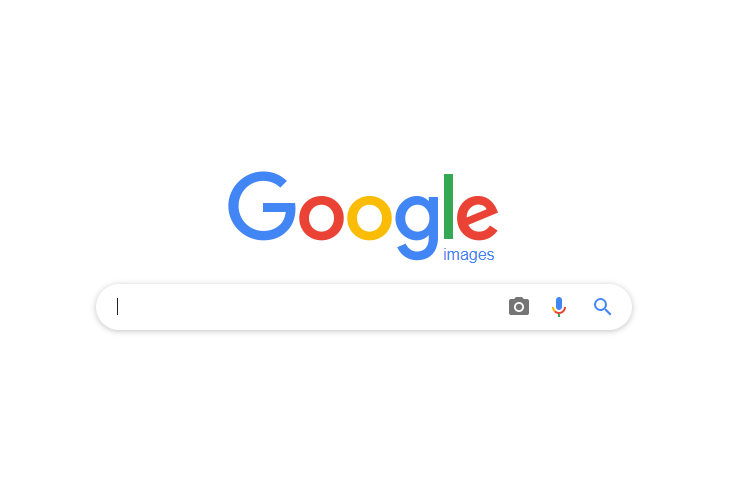 That’s right, you can use Google itself to find free to use stock photos. You can modify the ‘Usage rights’ settings on the image search page to find images to use in your marketing. To learn more about how to do this read this guide from Google. You can find millions of quality stock photos from the above sites. But many of them have been used several times. Therefore, if you are looking for something more unique and don’t mind paying for it, you could check out the below sites. DepositPhotos is an affordable option to anyone looking for premium stock photos. They also have access to vectors and videos. In total they have over 100 million files. You can sign up for various types of plans depending on your budget. The most affordable one is the ‘Flexible plan’. It costs only $9.99 a month. You can download 10 photos and vectors with it. If you reach the limit you can download additional photos by paying $1 for each. They also have a free collection of photos, vectors and videos you can use for commercial purposes. This collection is updated every week. Creative market is an online marketplace where you purchase and download design assets made by 29,161 independent creators. Products include photos, vectors, fonts, themes, illustrations and more. There are over 2 million photos. Some of them can be purchased for as little as $2. You can even find premade image templates for social networks like Instagram and Pinterest. Not all files are in PNG or JPG format, some of them will only work on advanced design software like Photoshop and Illustrator. Therefore, you should make sure you check the format of the products before purchasing them. They also have a free goods page on their website where you can download 6 products for free. This page is updated every week. The products listed in the previous week are removed and new ones are added. So, you can make it a habit to download the free products every week. 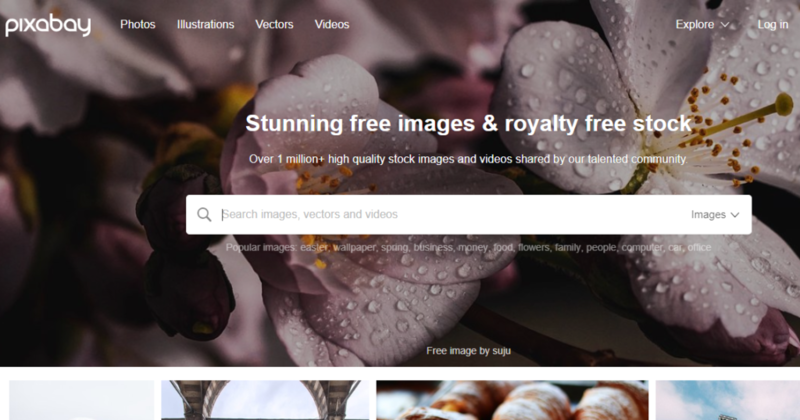 Freepik is another great site where you can buy millions of photos and vectors. You will find some of the most beautifully designed stock photos here. They have a free plan and a Premium plan. When you go with the free plan you can use the images on your website, but you need to provide attribution to Freepik. If you have the paid plan you don’t need to provide attribution and you also get access to an extra 3,396,000 premium resources. It costs just 7.50€/month. But remember that if you want to make the most of their vector images too, you need to have access to a vector editing software like Adobe Illustrator. If you are looking for a massive library of premium stock photos, clips and music tracks, ShutterStock is the best option. They have over 263 million images and 150,000 new ones are added daily. If you use a lot of images in your marketing this will work out best for you. As they have some plans that can reduce the price of each image to $0.33 ($249/month for 750 images). They have some smaller plans, but they are on the pricier side. If you are interested in a more affordable stock photo site, you should check out StockUnlimited. You can download an unlimited number of images from their website for only $19/month. The annual plan works out even cheaper as it is just $79/year. Their library includes 1 millions+ of stock photos, vectors, icons fonts and templates. It might not be as big as ShutterStock’s, but if you are looking for a more affordable solution, this is for you. Death to the Stock Photo initially started off as a free service where you could sign up for their newsletter and they emailed you 20 free images every month. But they later transformed into a paid service. Their cheapest plan starts at $12/month. When you join, you get instant access to 3,500+ photos and videos. They also keep adding 20+ new premium images every month. If you are in search for some top quality stock photos you should check out Adobe Stock. It is on the expensive side, but you will find some of the best photos here. Their cheapest plan is $29.99 and you can download just 3 images with it. If you opt for the annual plan where you are charged $29.99 monthly, you will be able to download 10 per month. They also have a plan that lets you download HD and 4k videos. If you have a larger budget, you can give this a try. You can always upgrade to much bigger plans later as they can get the rate down to $0.26 per asset. 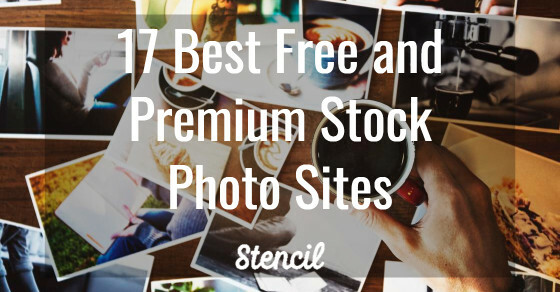 These are 17 best free and premium stock photo sites in 2019. Whenever you need a photo to use in your blog posts, websites or social media, visit any of these sites and start searching. You can then narrow down on the one you like most and upload it to your favorite online editor, modify and publish it. If you want to simplify things even further, check out Stencil, the fastest way to design images. You’ll find 20,000+ free images and icons to use and many millions more on a premium plan. Use Stencil to create professional looking images in seconds and share directly on to your favorite social networks or download it. And oh yeah, it’s free to use! 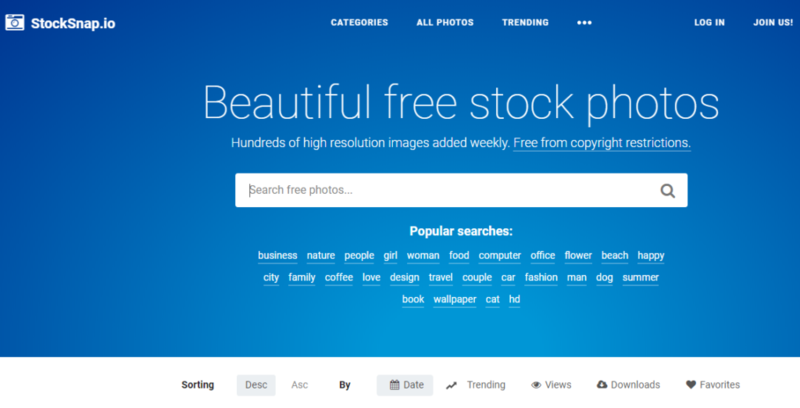 Have you used any of the above free stock photo sites? Which sites do you use to find the best stock photos? Please leave your comments below. Mitt is the master of helping businesses synergize visual networks with content marketing. 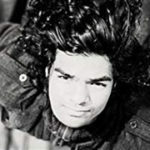 He's written for Business Insider, Wired, Social Media Examiner, Adweek, Problogger, Content Marketing Institute and several others.